I remember like it was yesterday being in Barnes and Noble yearssss ago with my good friend Matt who was at the time telling me something when I interrupted to listen closer to what was playing over head..and guess what it was?! 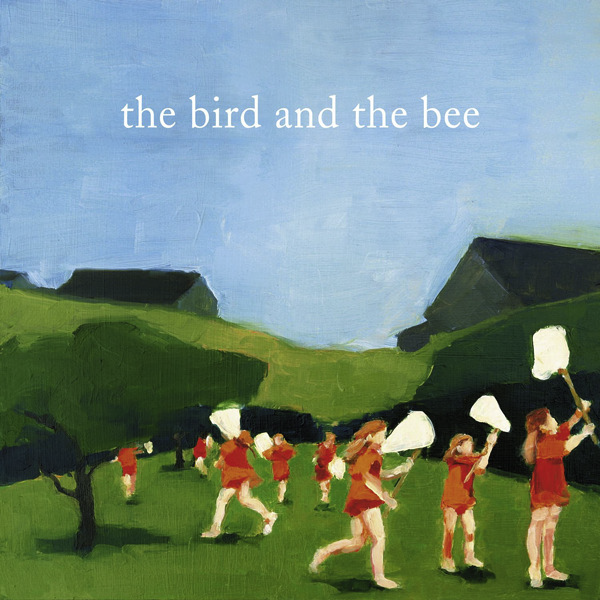 The Bird and the Bee! That was the second time ever I bought a CD because of one song (it wasn’t this song, it was “Again and Again”) doesn’t matter though. I love these guys!